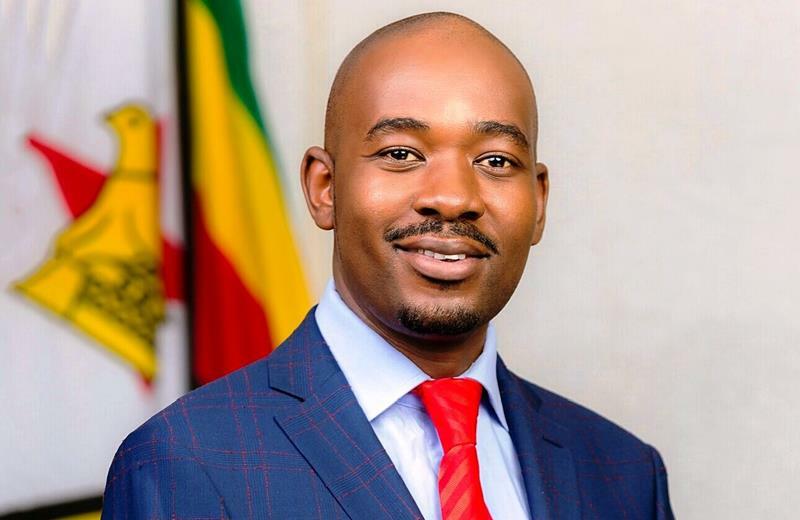 HARARE – As Zimbabwe’s economy continues to deteriorate, opposition leader Nelson Chamisa cranked up the political heat on President Emmerson Mnangagwa and his ruling Zanu PF yesterday — calling for the immediate establishment of a transitional authority to stabilise the country. copies of the petition which was delivered to Parliament and Mnangagwa’s offices soon after the demonstration. He attended the meeting in his capacity as the leader of the opposition in the Senate. However, his colleague Prosper Mutseyami — who is MDC chief whip in the National Assembly — snubbed the meeting.